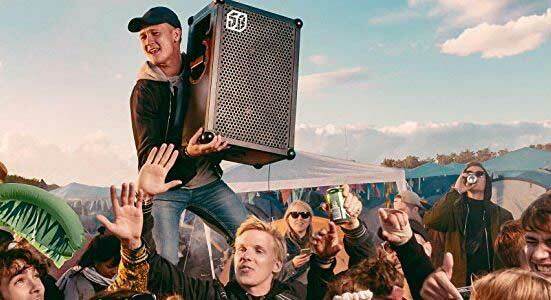 Meet the SOUNDBOKS 2: one of the loudest speakers money can buy that runs on battery. It has military grade batteries that last up to 40 hours. The speaker has a shockproof case and can withstand any weather. It delivers up to 122dB sound level. It has Bluetooth and AUX connectivity. 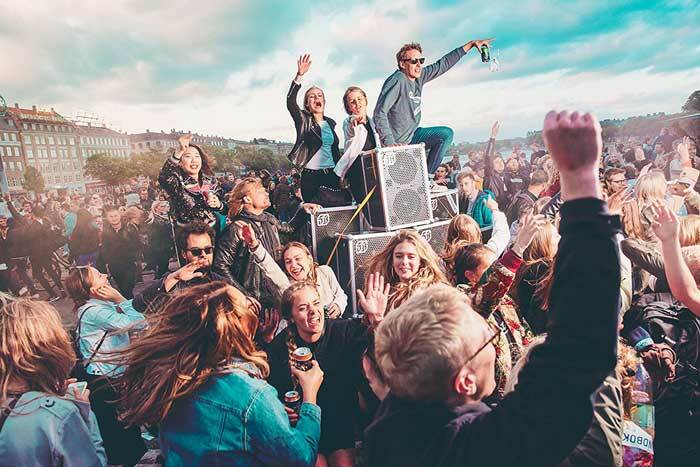 The SOUNDBOKS 2 weighs 33lbs, so you can take it to your parties without breaking your back.